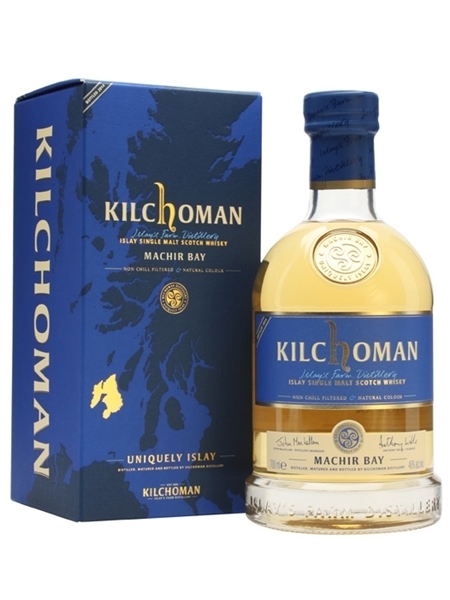 Two more years of maturation since we sampled Kilchoman Machir Bay 2012 Release and the finish of this bourbon and sherry cask matured young whisky is getting creamier and smoother. Still significantly peated from the first sip, but beautifully balanced. Again, natural coloured, non-chill filtered and bottled at 46% ABV.